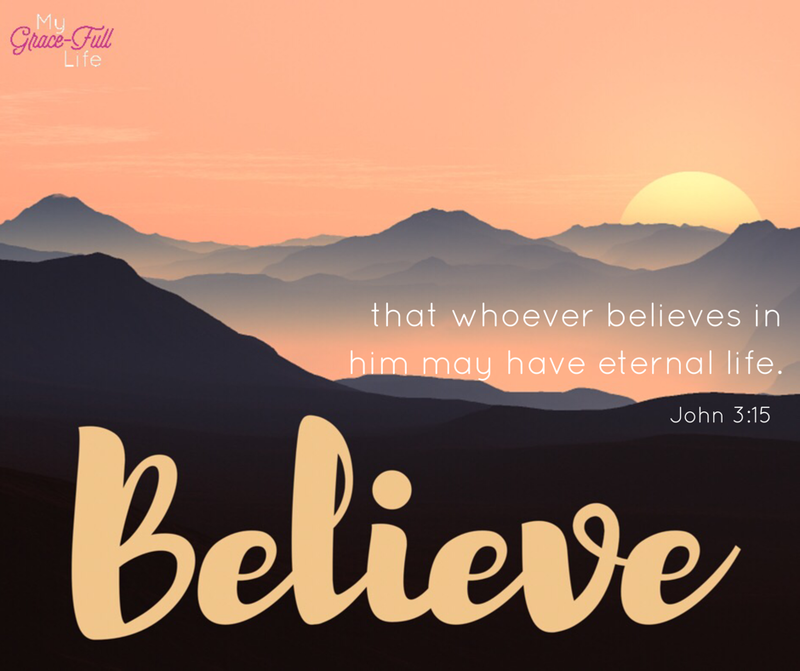 PRAYER PROMPT ••• “Believe” is a popular word. It evokes a motivational quality and is often used on inspirational memes, as well as pretty, hand-scripted signs. It’s a word of action. It means we hold something true and never is this word more powerfully used than throughout the Bible. This is the foundation of our Christian faith, but are we putting enough action behind the word? It’s not enough to SAY we believe. Are you ACTIVELY LIVING your belief? In short, pray, listen to the Holy Spirit, and allow Christ to shine through you. Live a life that’s “different” from the world’s standard. Today, as you pray, ask the Holy Spirit to show you how to actively live your belief so others can see Christ in you.